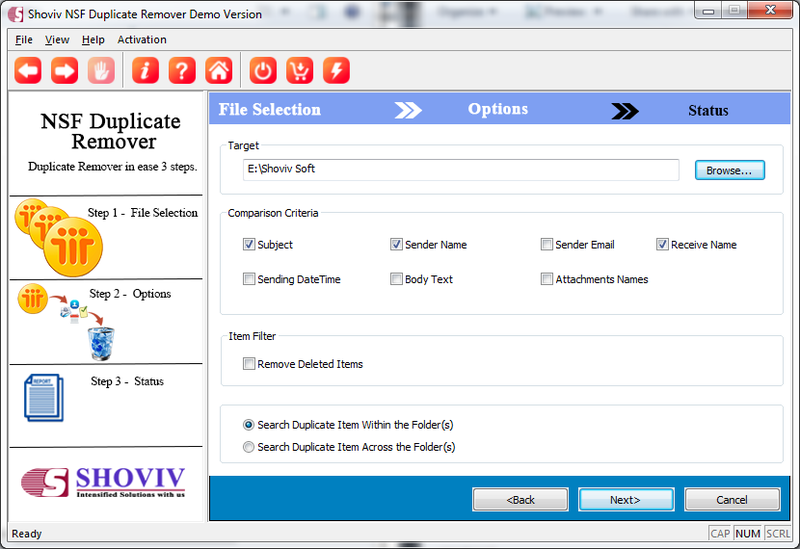 Successfully removes duplicate Lotus note emails, calendars, contacts, tasks, journals, etc. It supports all the famous versions of IBM Lotus note V9.0.1, V9.0, V8.5.3, V8.5.2, 8, 7, 6, 5, 4. 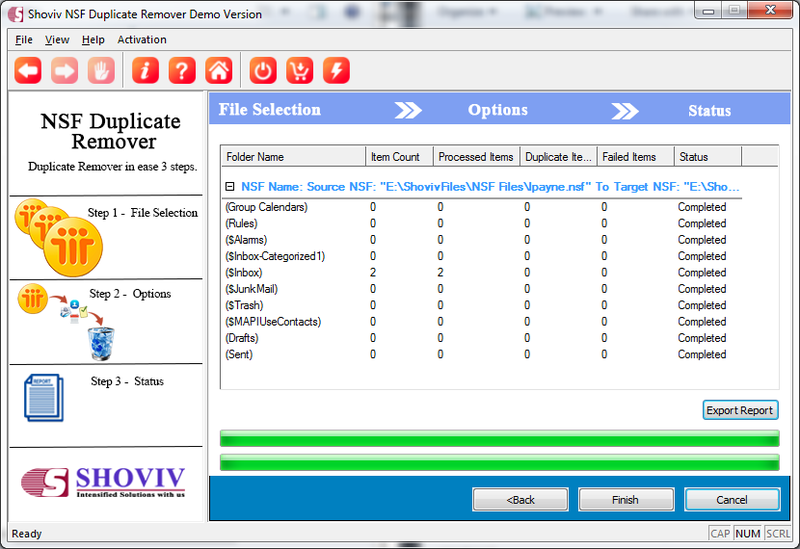 Our free version helps you to understand the entire process of removing duplicate NSF files. The free version comes with the limitation as it is capable to assess only 20 folders of the NSF files for duplicate removal. Moreover, it will allow you to understand better and execute every step accordingly. So, in order to get better accessibility and knowledge the free demo version is available so that one can go ahead and try it. 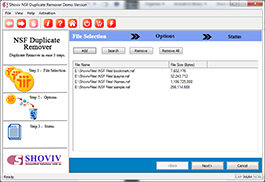 *Free Download allows to convert & save 25 items/folder from NSF Duplicate Remover. 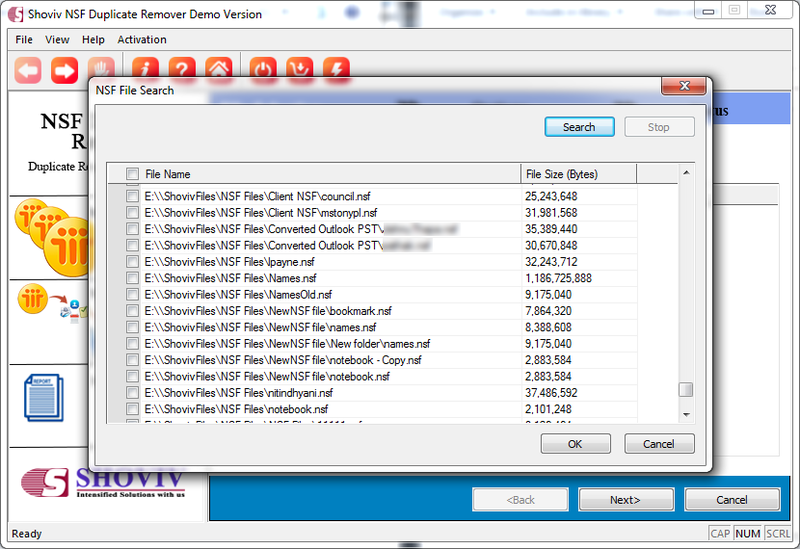 The NSF duplicate Remover tool work significantly for removing duplicate emails on batch operations. It successfully removes all the duplicate Lotus note emails, calendars, contacts, tasks, journals, etc. This tool provides the comparison criteria for NSF file’s items to distinguish the items and then remove them. The custom file duplicates distinguish criteria allow users to distinguish duplicate NSF files items according to their Subject name, sender name, delivery date, sender’s mail address, body content, etc. 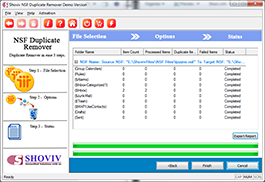 NSF Duplicate Remover tools supports NSF files created in all the famous versions of IBM Lotus Note such as V9.0.1, V9.0, V8.5.3, V8.5.2, 8 ,7, 6, 5, 4. 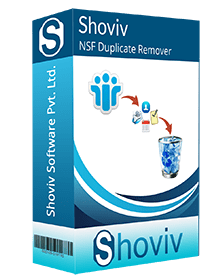 NSF duplicate removal tools allow you to attach large NSF files without any size limitation.This mean that the user does not have to worry about the size of the NSF file during the duplicate removal. File selection has always been a vital asset when using tools. 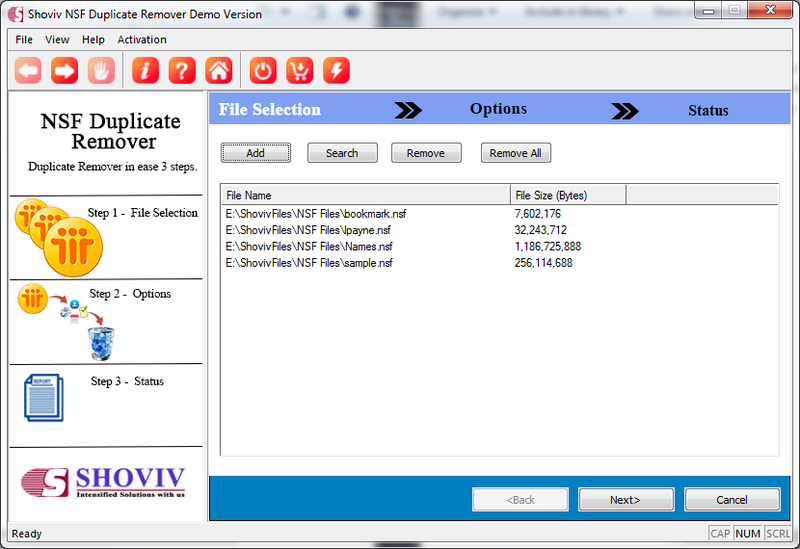 NSF Duplicate remover allows you to remove duplicate items from more than one file at the same time. Will this tool help while removing multiple duplicate files at once from the chosen NSF files? Indeed, you can remove duplicate files from diverse files. This tool also allows to remove duplicate items from more than one file at the once. Is there any restriction of NSF file size while using this tool? There is no limitation and no restriction at all. This tool allows the users to import a large amount of NSF files without any defaming or data loss. What are the benefits of using Comparison criteria? The feature of tool comparison criteria allows the users to access distinguish duplicate files according to Subject name, Sender name, Delivery date, Sender's email address, Body Content etc. Is this tool support all versions of the Lotus Note?